READY TO MOVE IN NOW !! 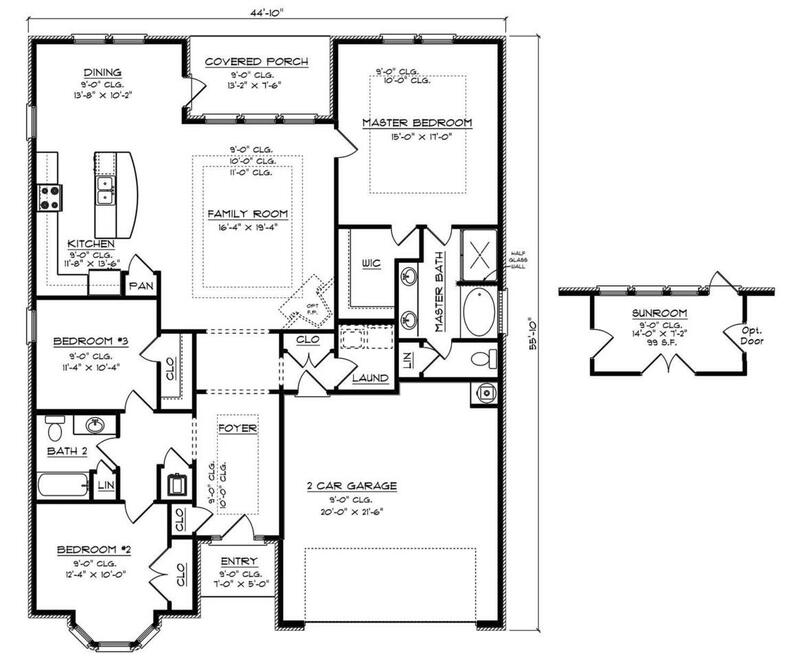 BRAND NEW CONSTRUCTION : ) Incredible Price For Quick Move In!! Reduced Price!! 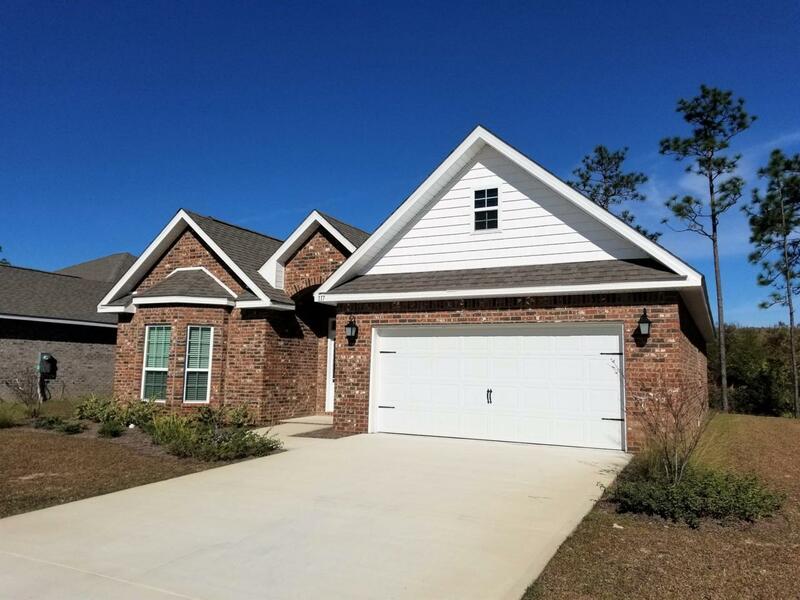 $304,900 - This home includes : Washer & Dryer, Screened Back Porch, Wood Look Tile Floors, 2'' Polywood Blinds , Granite In Kitchen & Baths, Stainless Steel Appliances, Tile Shower In Master, Full Irrigation System, Tons of Crown Molding, Decorative Glass Front Door and SOOO much more. 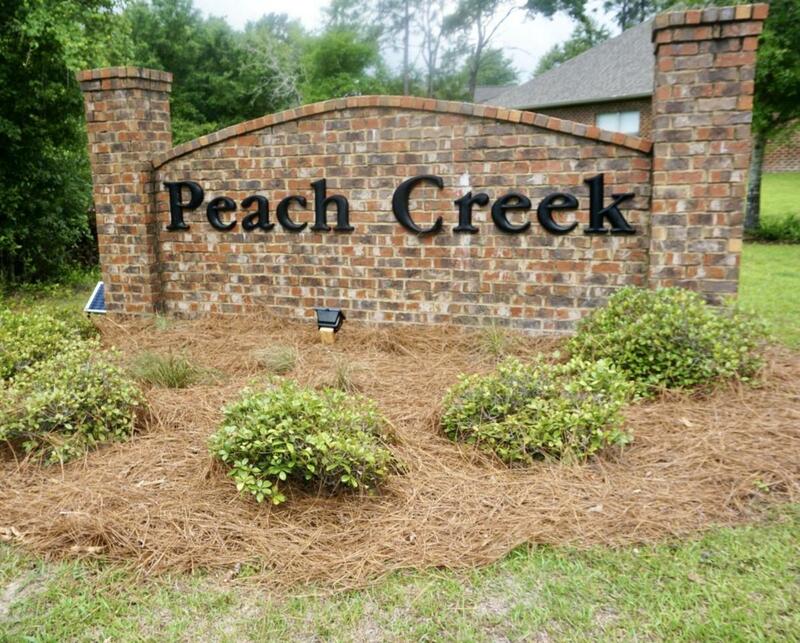 Peach Creek is centrally located between Panama City Beach and Destin with an approximate 10 minute drive to the beach, and 6 minute drive to nearest Publix! Only 20 min drive to fabulous Pier Park In Panama City Beach. 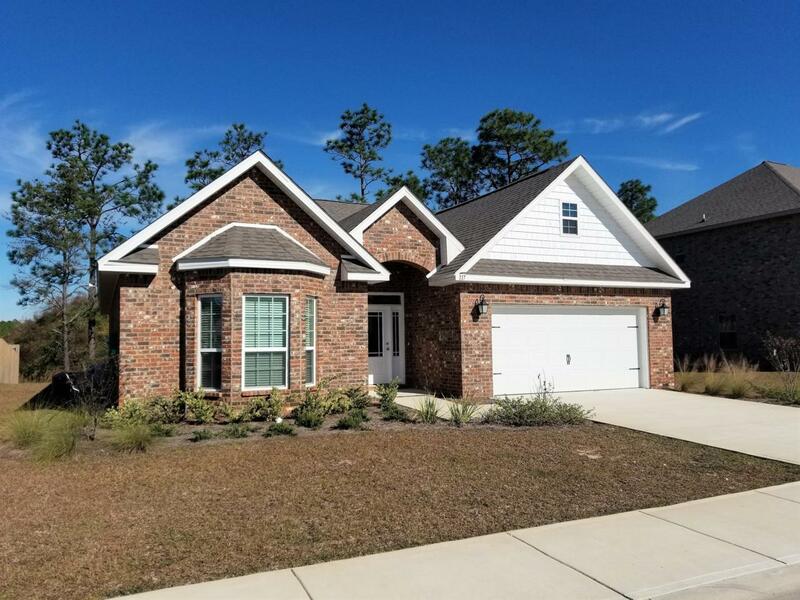 : Seller offering $7500 in closing costs for buyers using affiliate DHI Mortgage for financing.